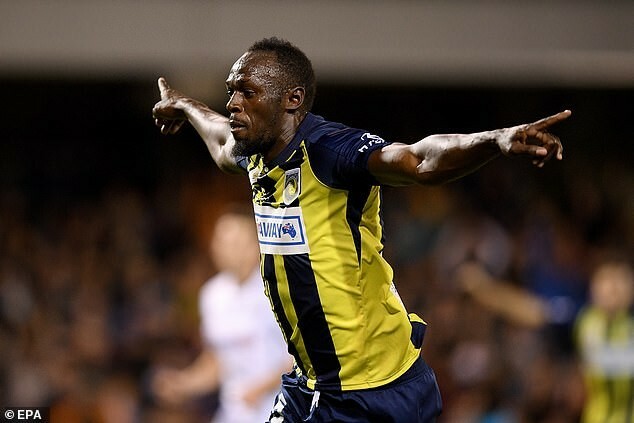 Eight-time Olympic gold medalist and world's fastest man, Usain Bolt, has reportedly been offered a contract by Australia's Central Coast Mariners. But the coach of Central Coast Mariners, Mike Mulvey, denied any knowledge of an offer but wondered if the Jamaican sprint king could fit into the team. 'You have a look at our front line today and you wonder whether he could get into any of those positions, wouldn't you? ', he said. 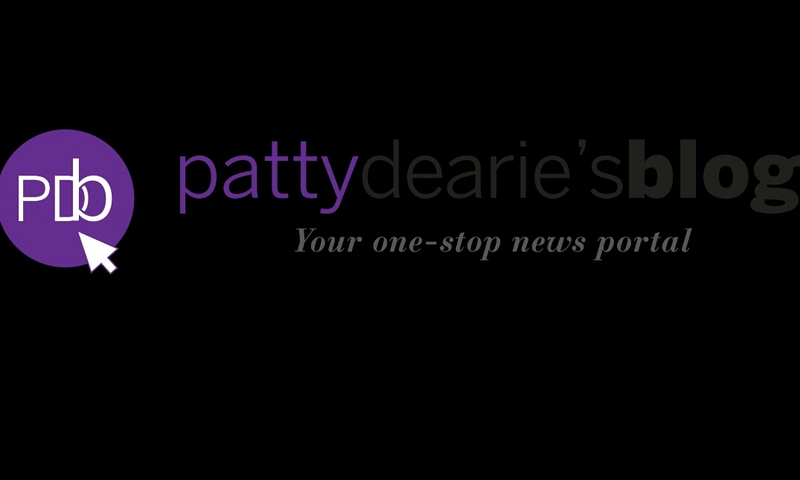 'I do appreciate how important this story is for the rest of the world. The good news comes days after Bolt turned down a two-year offer to play for Valletta in the Maltese Premier League after having scored twice in a trial match for the Mariners.